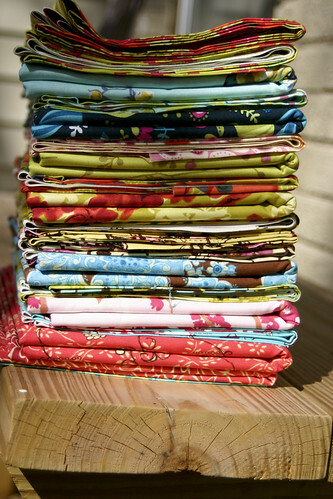 Lori Danelle: maker of things: Pretty, Pretty Fabric! 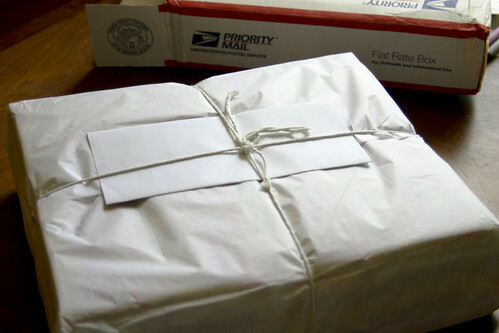 This weekend I received a package in the mail from what is quickly becoming my favorite online store: QuiltHome.com. 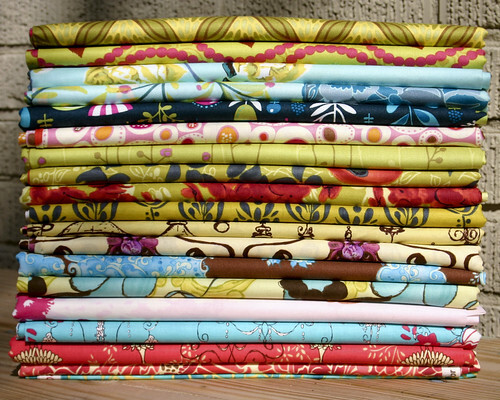 Such pretty fabric, so many possibilities. . .
What should I sew first? How the heck do you afford so many fabrics??? I'd go broke! They are beautiful. What a beautiful pile of inspiration!